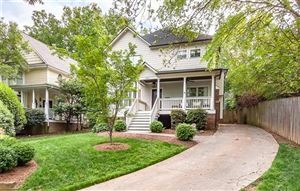 Dilworth is a fast paced, high energy area of Charlotte. 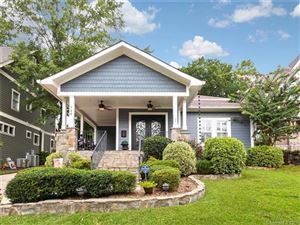 Many bungalow type homes make this area very unique and charming. Whether you're looking for a renovated original home, or a newly built home built with bungalow/Cottage type features, Dilworth offers both. Lots of shopping, restaurants, coffee shops, and specialty retail stores make Dilworth very pedestrian friendly.